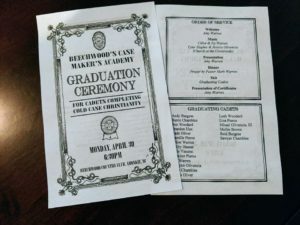 “Like” and Follow the Case Makers Academy on Facebook to Post Your Graduation Pictures, Stay Connected to Other Graduates and Learn More from Detective Jeffries! 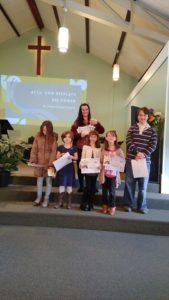 4 of 12 new Cadets from Hope Community Chapel in West Franklin NH! 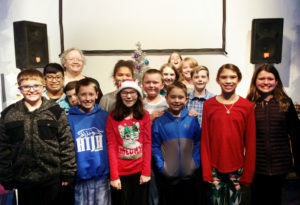 Congratulations new Cadets from Hope Community Chapel! 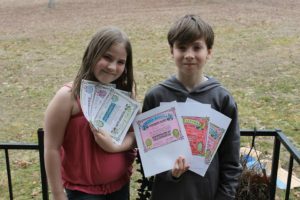 Ellie and Enoch Tripp have completed all THREE Academy courses!! 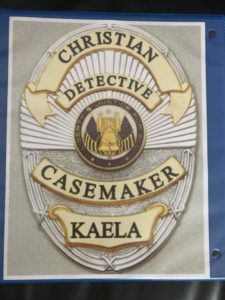 Congratulations to Elsa Osborne for completing the God’s Crime Scene Academy! 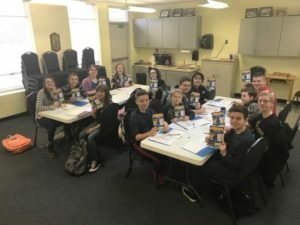 Congratulations to the Cadets from Venture Christian Church in Carmel, Indiana! 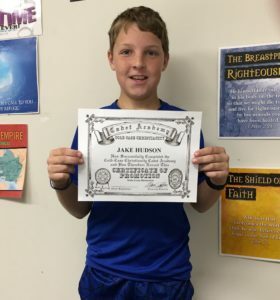 Joshua Baker was awarded his certificate for completing God’s Crime Scene for Kids! 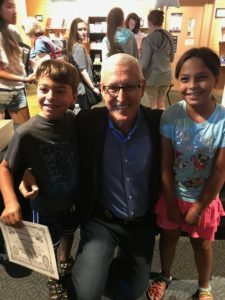 These Forensic Faith for Kids graduates are ready to make the case! 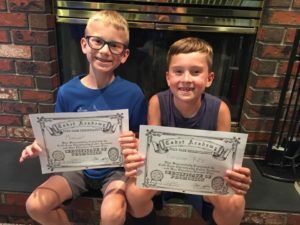 Congratulations to two more graduates of the Case Makers Academy! 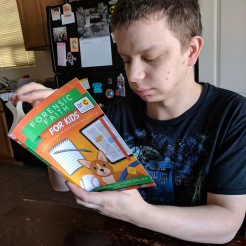 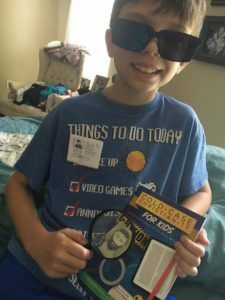 Josh is studying to be a Case Maker! 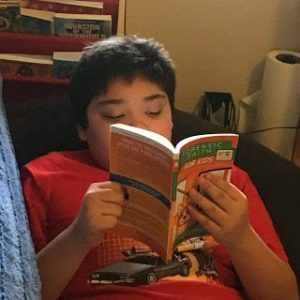 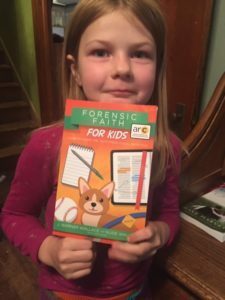 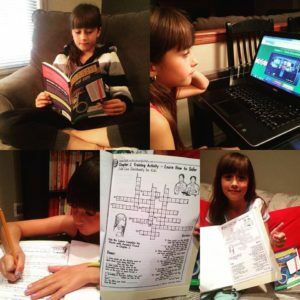 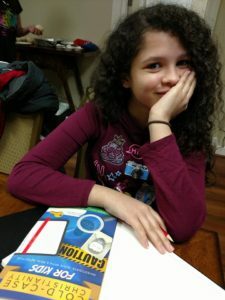 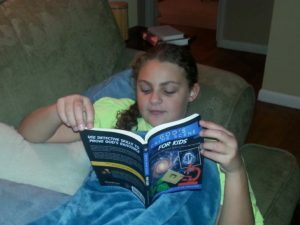 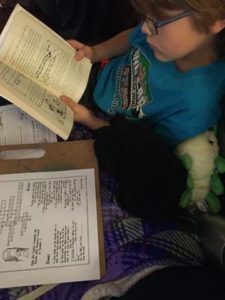 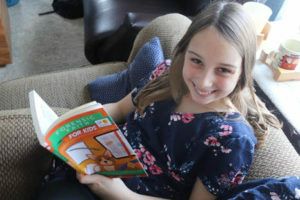 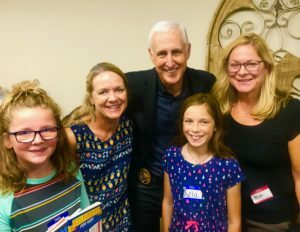 Another young Case Maker has finished Forensic Faith for Kids! 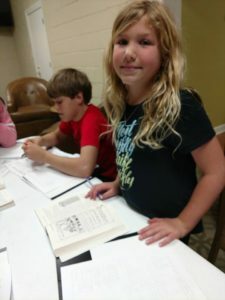 Missy learned how to gather evidence and share what she’s found! 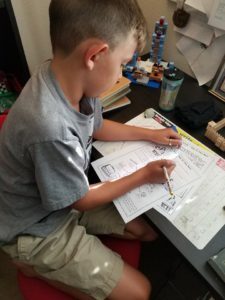 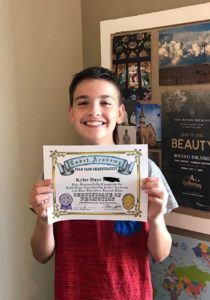 Kaden studied the evidence for Christianity! 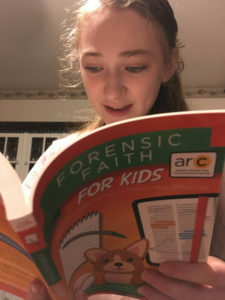 Miss Grace loves investigating the case for Christianity! 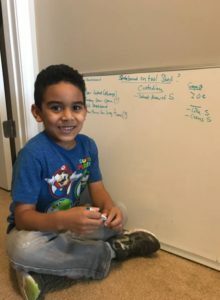 This young man is working hard to become a Case Maker! 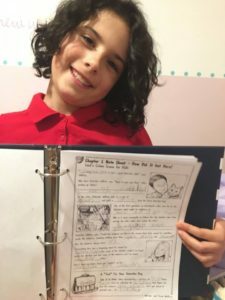 Another young Case Maker in the making! 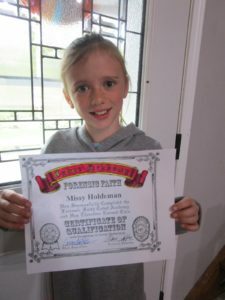 Alexa Crain is the youngest (and one of the first) to graduate from the Forensic Investigations Academy! 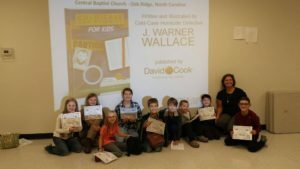 What a fine group of Case Makers from Central Baptist Church! 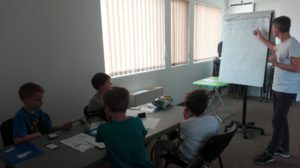 Look like these young Case Makers are taking this seriously! 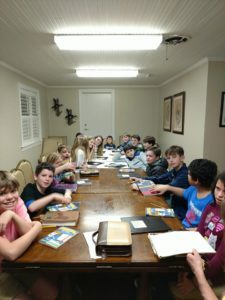 These Central Baptist Church Case Makers are going to crack the case! 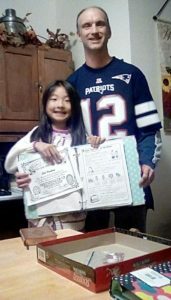 Congratulations to Andrew and Kaela Bryson for their amazing work! 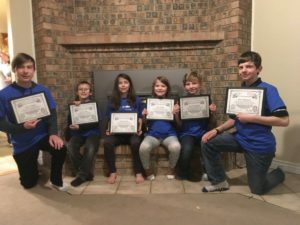 Congratulations to everyone at Beechwood’s Case Maker’s Academy! 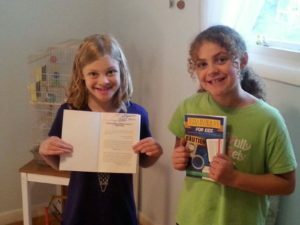 Giana and Ruby are about to become Christian Case Makers! 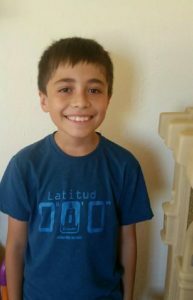 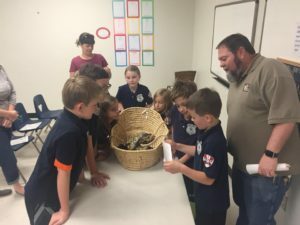 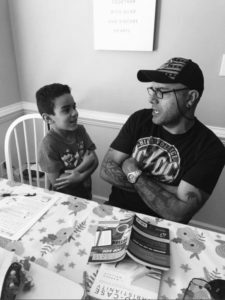 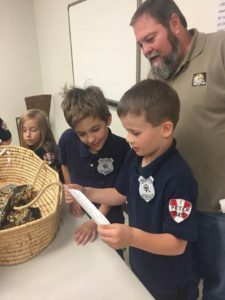 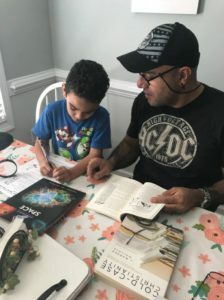 Gabriel Quinones is learning how to investigate mysteries AND the case for the Resurrection of Jesus! 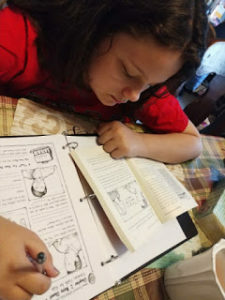 Great pictures from Kevin Quinones as Gabriel begins the case making journey! 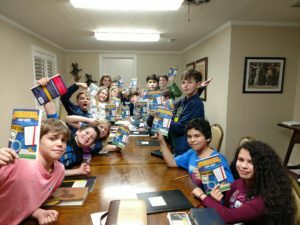 Thanks to Bonnie Bury (@bonniebury) for leading this group of young believers through Cold-Case Christianity for Kids! 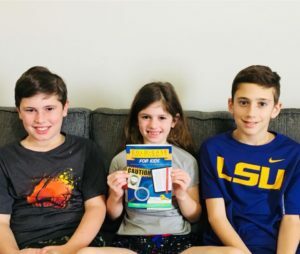 The Comeaux kids finished their book and are ready to defend their case for Christ! 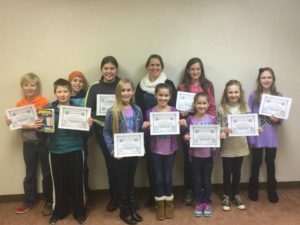 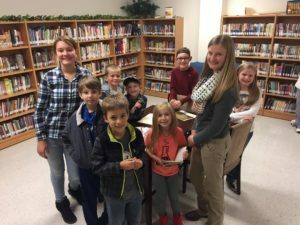 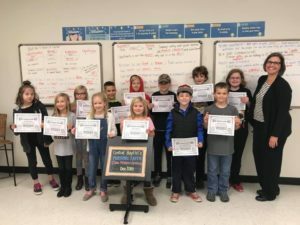 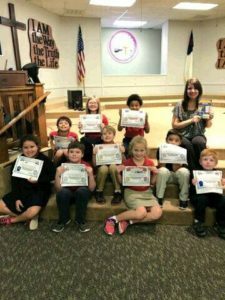 Congratulations to this Junior Sunday School class studying evidence for God’s existence in “God’s Crime Scene for Kids”! 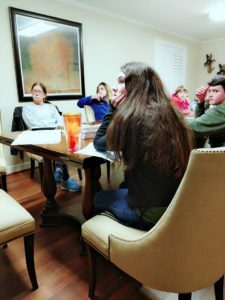 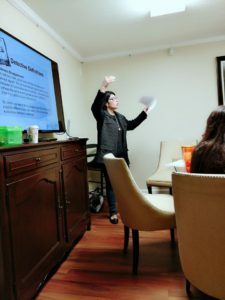 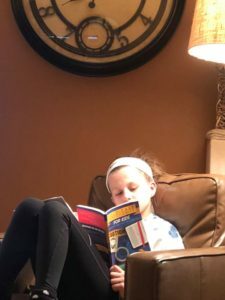 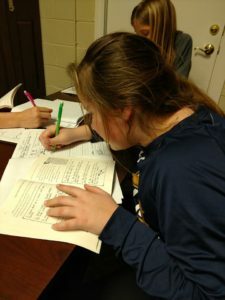 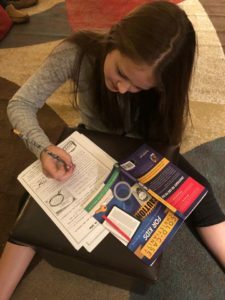 We love to see Case Makers studying the truth! 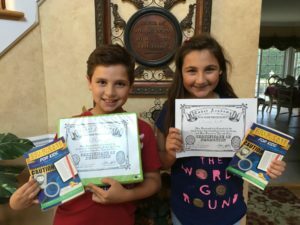 Thanks for posting these Khaldoun Sweis and congratulations to Madison and Karyn! 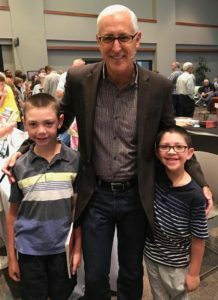 Jared Lenz is ready to make the case for Christianity! 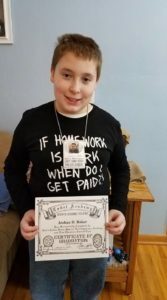 This young Barnett beauty might be the youngest Cadet at the CaseMakersAcademy.com! 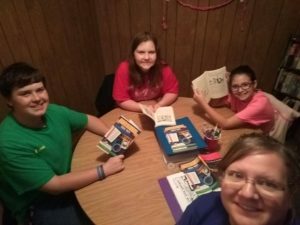 Sacha Hannig just finished teaching this class for her homeschool coop! 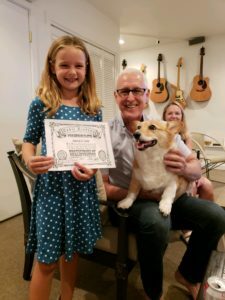 Congratulations to Thomas and Chloe Wilson! 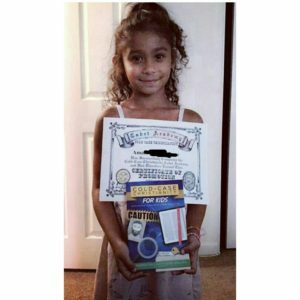 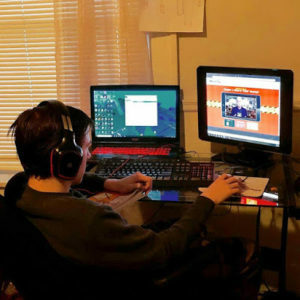 You’re the latest Honor Cadets at CaseMakersAcademy.com! 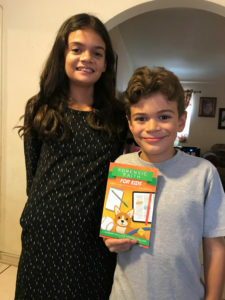 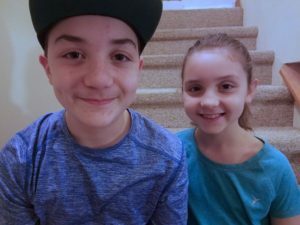 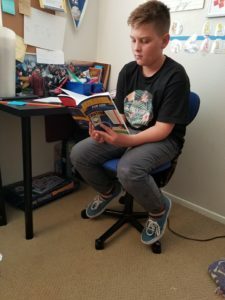 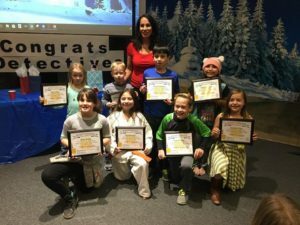 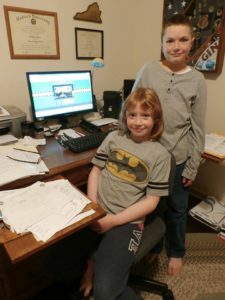 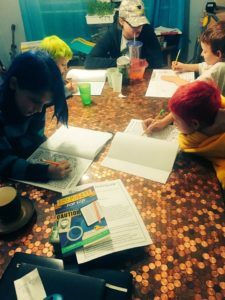 Brayden & Zori Coute featured God’s Crime Scene for Kids in their latest edition of their newsletter! 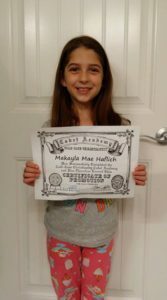 Thanks to Jannifer McKee for sending this image of her graduate! 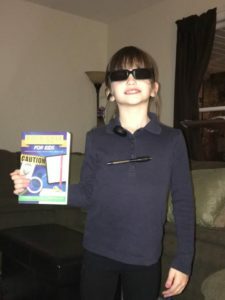 Chloe Wilson inspired to dress up as a detective (or should we say, “Christian Case Maker”)! 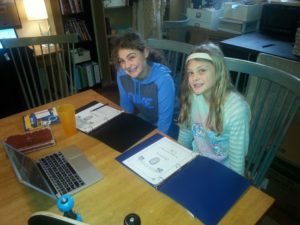 Congratulations to Lily Cocke, Emily MacDonald, and Nathan MacDonald for tackling the evidence for Jesus! 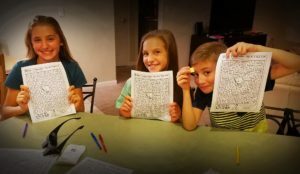 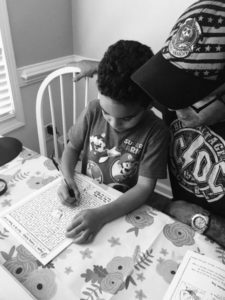 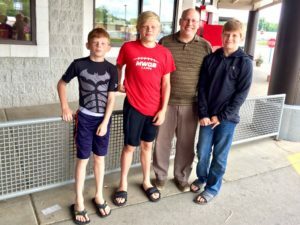 Mark Hall has been training his kids, Harley and Kyle, to be great Christian Case Makers. 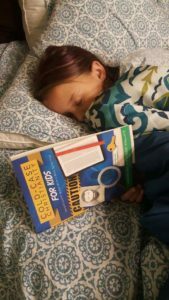 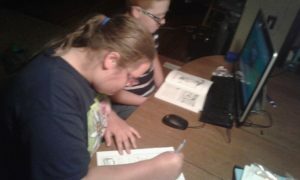 An 8 year old Case Maker so committed that she fell asleep studying Cold-Case Christianity for Kids! 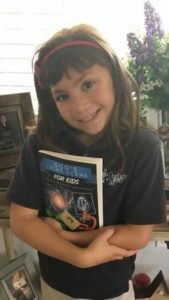 So happy to see that Kiersten Lanzen is a Christian Case Maker! 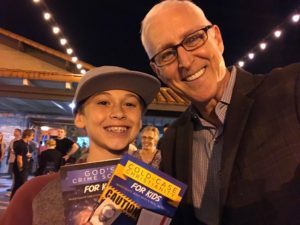 Christian Case Makers at this year’s National Apologetics Conference! 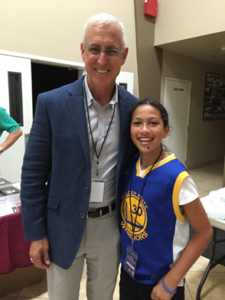 Nothing better than meeting young Case Makers in person! 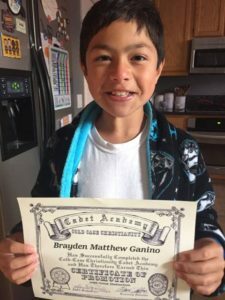 Congratulations to Brayden Ganino! 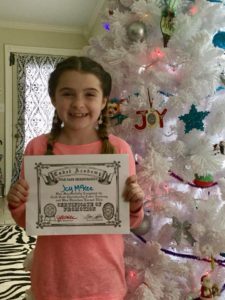 Great job completing the Academy and earning your Certificate. 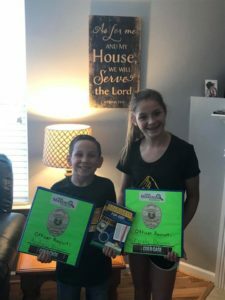 Congratulations to Ryan Loftin for his dedication in completing his Academy Notebook! 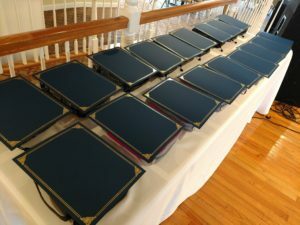 Congratulations to all the cadets who have completed the fill-ins and activity sheets! 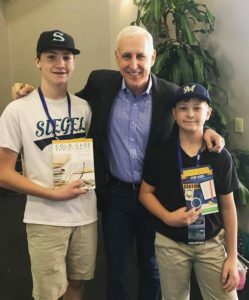 Trev Ramey investigated the truth about Jesus and now he’s a believer! 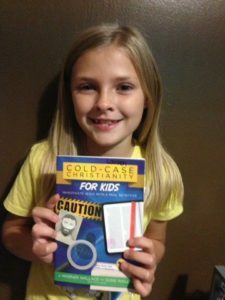 These for young Case Makers are ready to start the God’s Crime Scene for Kids Academy! 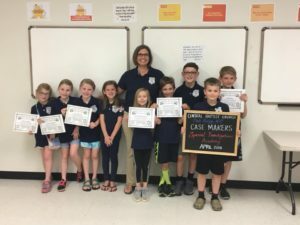 Way to go cadets! 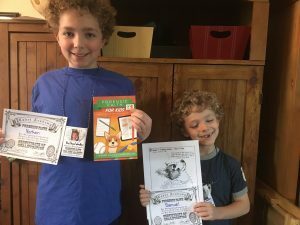 Complete your activity sheets and assemble your notebooks to earn your Graduation Certificate! 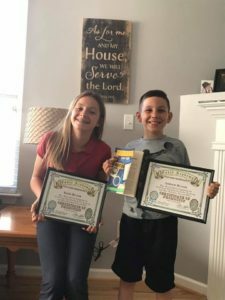 Congratulations Dakota and Dalton. 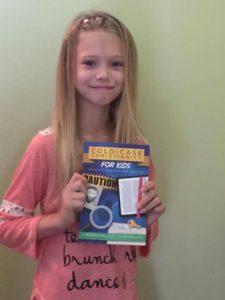 You’re becoming Christian Case Makers! 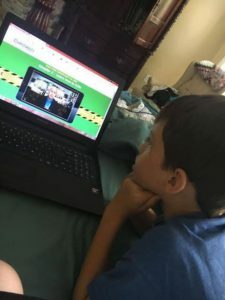 Congratulations to all the cadets who watched the videos and completed the online activity sheets! 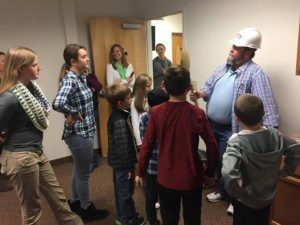 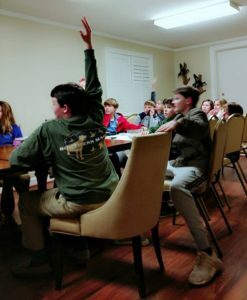 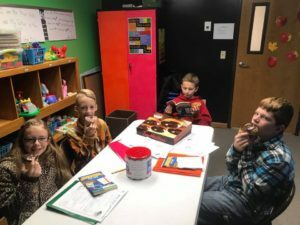 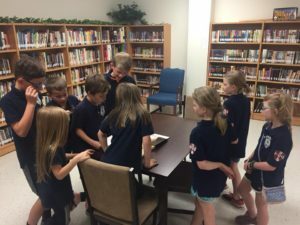 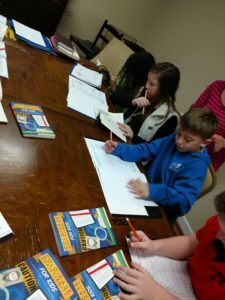 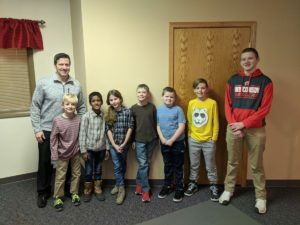 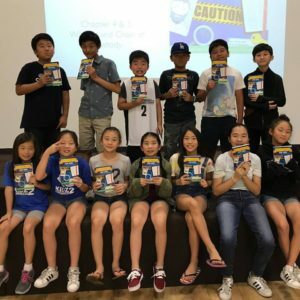 Kidz Church 2 students (from Church Everyday) studied Cold Case Christianity for Kids! 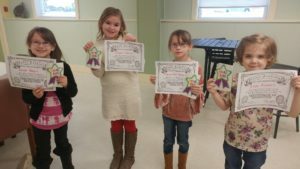 Congratulations to Emma and Lily! 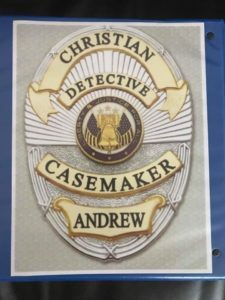 You are now official Christian Case Makers! 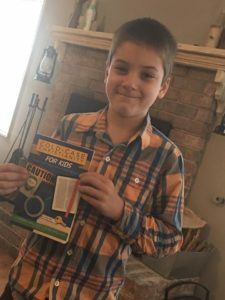 Dyllan Childers is on the case! 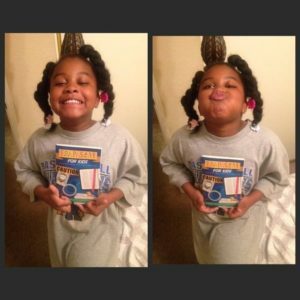 Congratulations to Lyric Hedgeman for joining the growing list of Case Makers! 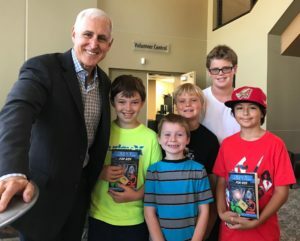 I was delighted to meet Dakota and Dalton; these two important Christian Case Makers are part of our team! 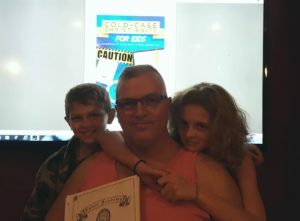 Jack sent me a note to say that he thought we should have downloadable “badges” for all the Academy graduates. 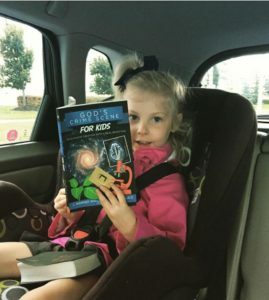 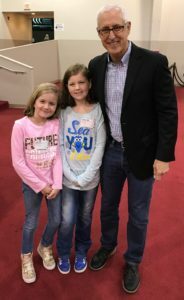 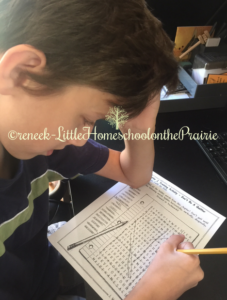 Are your kids learning how to make the case for Christianity? 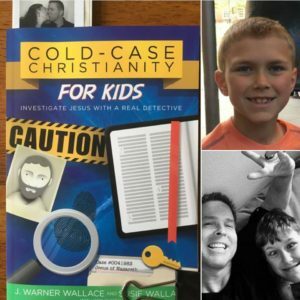 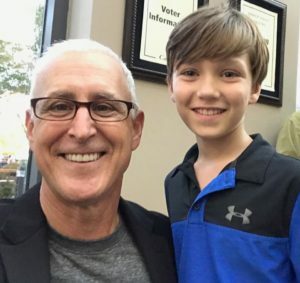 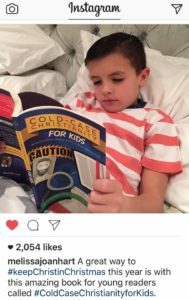 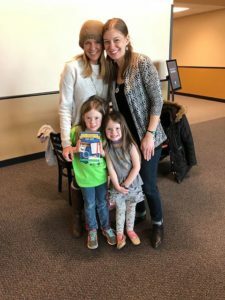 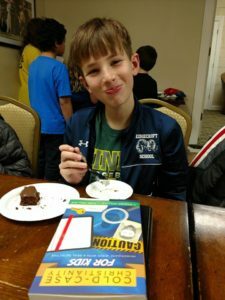 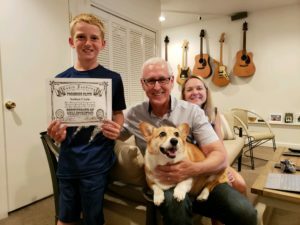 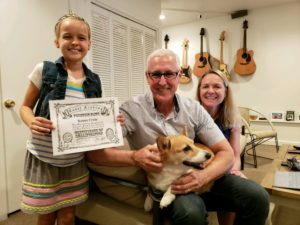 Congratulations to Sawyer for completing the first Case Makers Academy, Cold-Case Christianity for Kids! 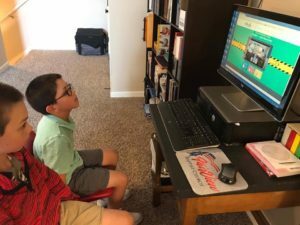 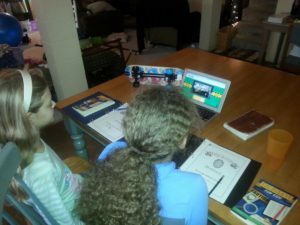 Yes, entire classrooms are using the Case Makers Academy to train up the next generation of Christian Case Makers! 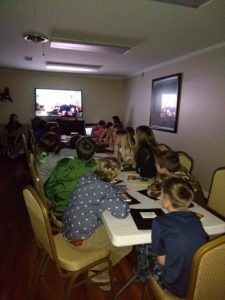 Kids from all over America are becoming cadets! 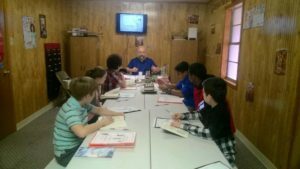 Join the Academy and investigate the truth about Jesus.